This entry was posted on July 18, 2012 at 11:35 pm	and is filed under COLE Sarah. Tagged: Sarah Cole. You can follow any responses to this entry through the RSS 2.0 feed. Both comments and pings are currently closed. 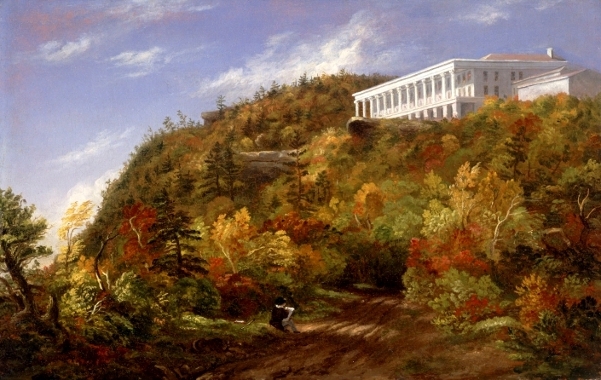 I find very interesting landscapes by this painter. 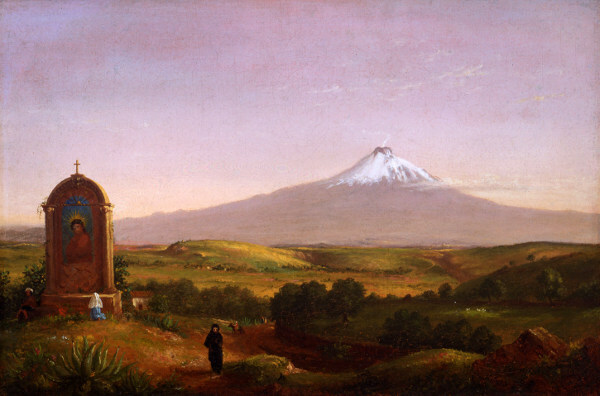 And I find great Mt Etna, which, besides being a beautiful painting, is also an important historical document of rural life that was lead in the first decades of XIX century in the Sicilian countryside. We are located in Magna Graecia, with the mythological background Etna volcano, formed in geologically ancient times. 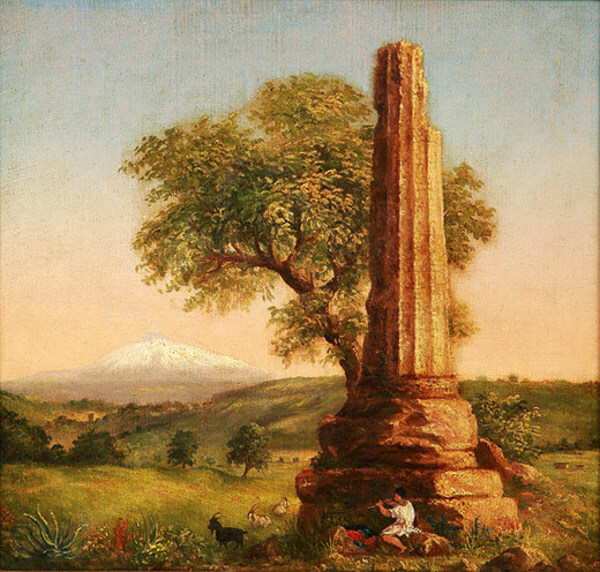 In the painting by Sarah Cole, seemingly simple choice of content (countryside and Mount Etna), we actually captures the artist’s intense reflection on the history of human evolution, from mythology to modern times, and finally on ‘importance (or need) to combine the physical and spiritual (the shepherd sitting in the shade and the pious woman intent on kneeling to pray before a shrine with the sacred image of Jesu Christ). Hello, I am doing research on Sarah Cole and I was wondering where you found these images. Thank you. Sorry but I posted more than 30,000 paintings on the blog. I can’t remember where I found every single image.